The Piper Arrow II is a 4 seat airplane with retractable landing gear and a constant-speed propeller. It has a 200 horsepower fuel-injected engine and cruises around 140 knots. 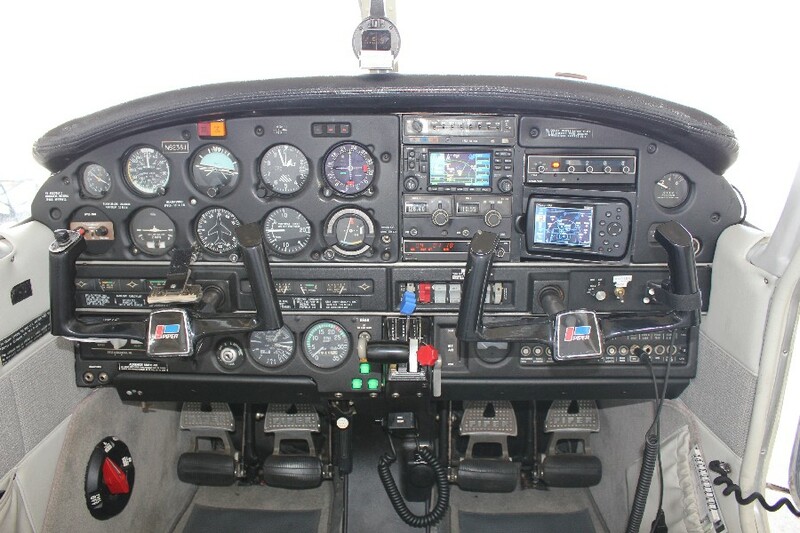 The Arrow II is equipped with a Garmin GS 430 GPSCOM and a Garmin GPS 496 with moving map. It also has a single axis autopilot. American Air trains students in the Arrow II for Commercial Pilot and Flight Instructor courses. 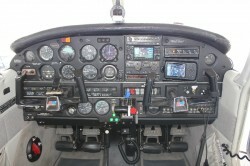 Training in this airplane is also available for the complex airplane training requirement. This Arrow II has been painted recently and has a recently refurbished interior. The Arrow II makes an excellent plane for travel and is available for trip rental. This Arrow II is kept at Gainesville Airport.